If you’ve recently been diagnosed with hearing loss, then your audiologist will likely recommend hearing aids. These devices have come a long way over the past decade and they’re now smaller and more powerful than ever. They’re able to help someone restore their hearing with relative ease, they’re comfortable and also adjustable if needed. 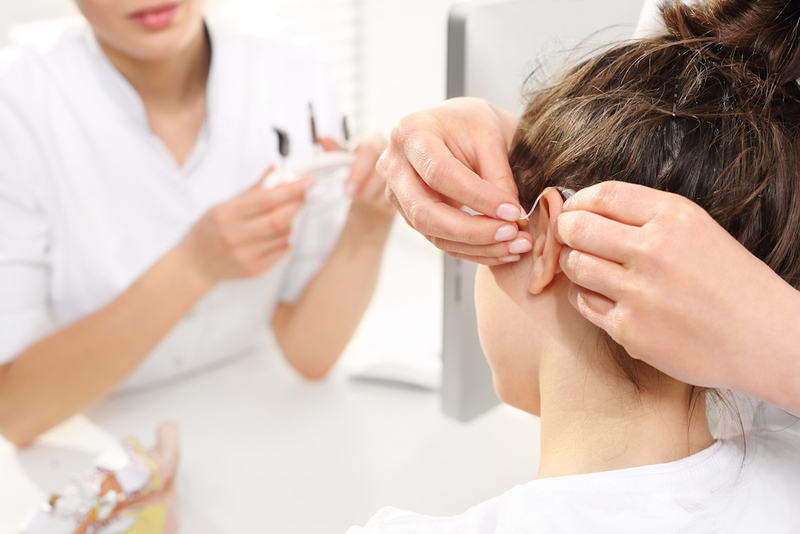 As a result, you may be asked to attend a hearing aid fitting. This may come towards the end of your journey in obtaining hearing aids, but some people question whether or not the hearing aid fitting is necessary. After all, you’ve likely picked out a pair of hearing aids, so why can’t you just receive them in a mail? Why do you need to attend an appointment? In this article, we’re going to explain why a hearing aid fitting is an essential component of how you cope with hearing loss. If you received the hearing aids in the mail and they didn’t work, then it would be problematic for you to send it back. You’ll get to test the hearing aids and learn how to use them with advice from your audiologist and this will make sure that you get the best experience when using them. If the hearing aid is too loud, too quiet or isn’t picking up sounds correctly, then your audiologist can help you adjust the hearing aid so that the volume is level and that it’s adjusted correctly to your needs. Everyone’s level of hearing loss is different and it’s vital that you spend time with your audiologist so that you can tune it correctly. 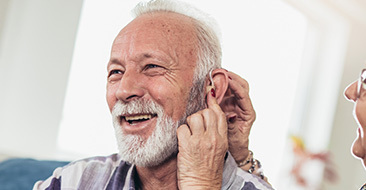 There aren’t many settings with your hearing aids, but your audiologist will explain a couple of basics such as how to tell if the battery is low, how to replace it, how to store your hearing aids so you don’t lose them and also how to clean your hearing aids should they be dirty or get wet. They’ll teach you some basic maintenance tips as well to ensure that your hearing aids last a long time and don’t need replacements. Since you get to spend a lot of time together with your audiologist, you’ll get to answer any kind of questions that you might have. 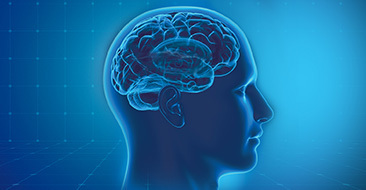 This could help clear up any specific concerns or problems that you may experience and it’s a brilliant way to help you ease your worries should you have any. Hearing aid fittings are an integral part of learning to cope with your hearing aids, so make sure you attend it and give yourself enough time so that you can slowly adjust to them without overwhelming yourself. 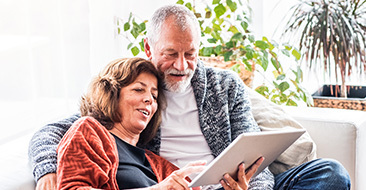 Many people find that it can take anywhere from a week to several months to get used to the hearing aids, so ease yourself into them slowly and don’t be afraid to ask your audiologist questions should you have any concerns.